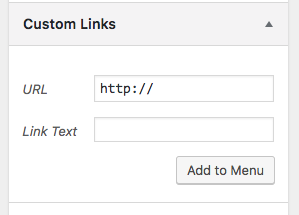 You could add a Custom Link to your Menu. Give it the title "Blog" and just enter your blog URL as the link. That would probably be the quickest solution.